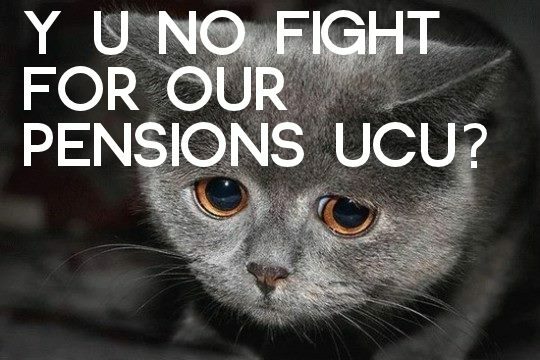 GMB calls off Pension strike after one day. 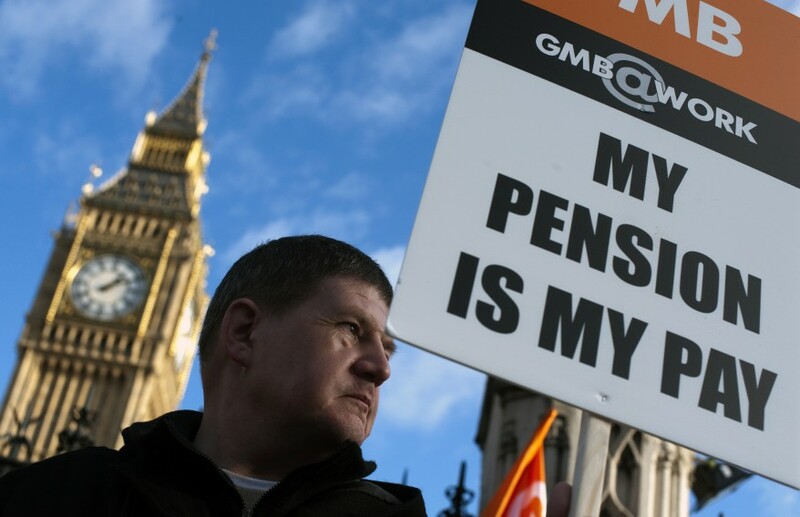 The GMB’s national secretary for public services, Brian Strutton, has signed up to the TUC-approved Government pensions offer, which surrenders to the government on all the core issues of the pensions fight: working far longer, paying far more and getting far less. There has been no change in the offer in the key areas. Final-salary schemes will be replaced by a career average which will result in huge losses, particularly for women with irregular employment history. 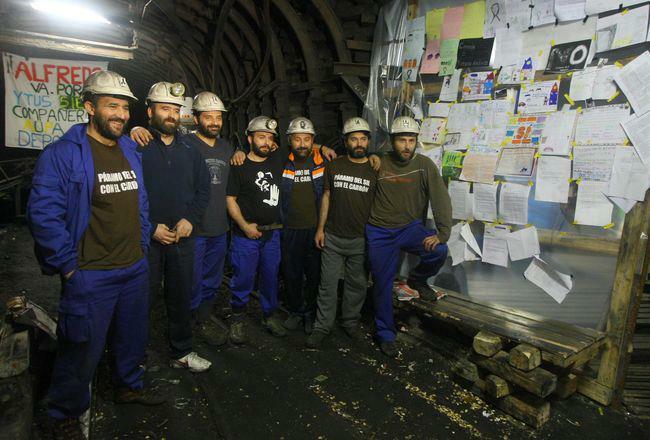 Unison leader, Dave Prentis, long seen by Cameron as someone he could do business with, recommended the deal which breaks with the momentum of strike action and solidarity against the Coalition. by Alfred Stevens of Communist Students. 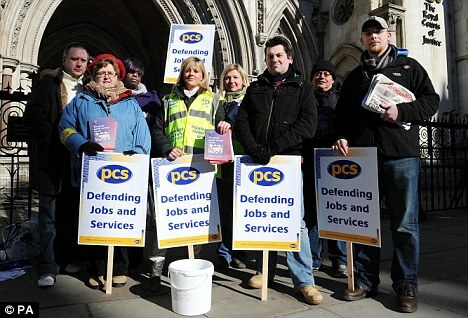 Despite the usual bosses’ claims to the contrary the PCS two day strike looks to have been solid and successful.